Metrika’s enchanting live set was the first performance at the inaugural Day Zero in 2012 and has been fixed feature ever since. 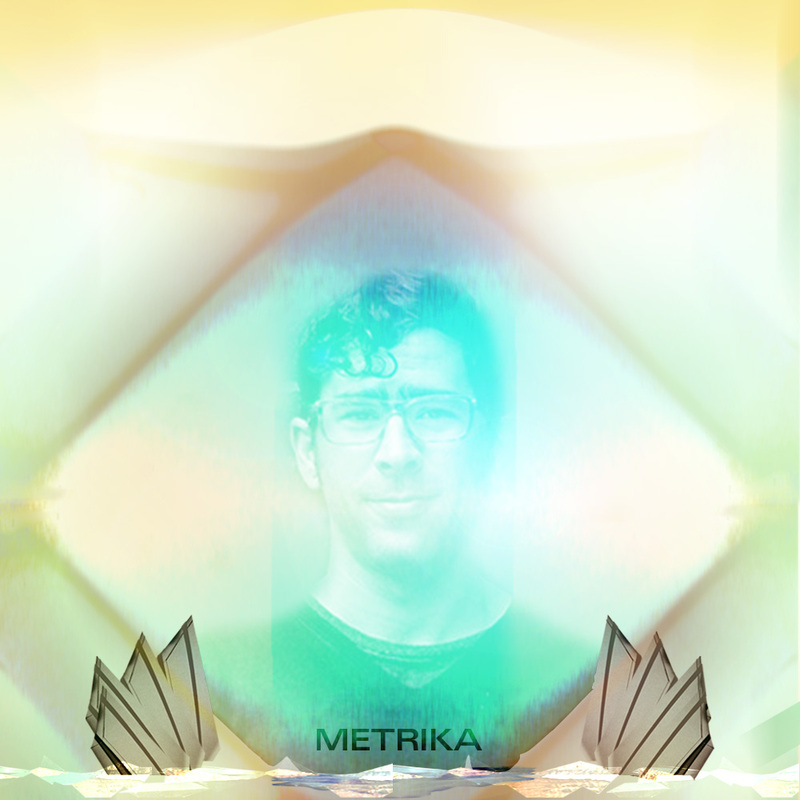 Metrika is the nom de plume of Diego Cevallos, a young face who has already made a serious impression on the world of international electronic music with releases on Crosstown Rebels imprint, as well as German labels Sunset Diskos, Eintakt and multiple labels from Mexico City. Cevallos’ productions incorporate a sly sense of micro-sampling, which uses snippets of voice and field recordings to build a recurring and often infectious bed of rhythm. When playing live Metrika is characterized by his now famous subsonic basslines and funky rhythms that guarantee madness on the dance floor. We look forward to hearing what he has up his sleeve this year for his 5th play at Day Zero.